The desirable Carroll Park apartment community offers natural surroundings to create a serene setting for you and your family. 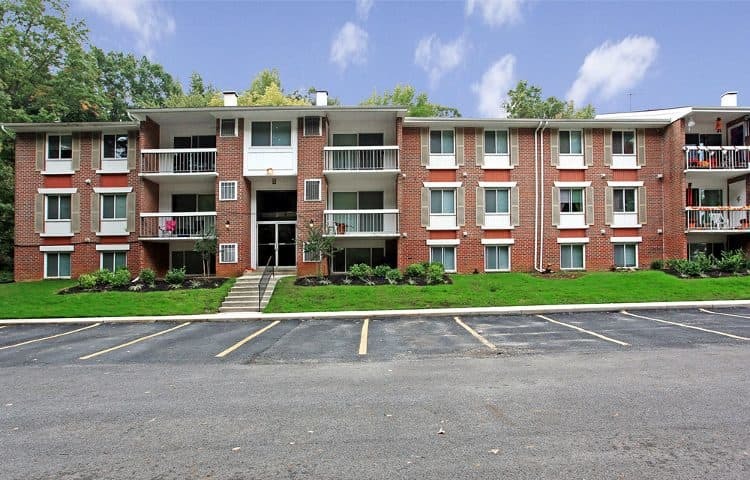 The variety of one and two bedroom apartments for rent in Middle River, MD, allows you to choose the one that best suits your needs. Hang out on your balcony, take your kids to the playground, or do some laps at the pool. There’s something for everyone at Carroll Park. Whatever your needs are, the staff at Carroll Park is here to serve you. An on-site management team can answer your questions, while the 24-hour emergency maintenance team can handle any problems that may arise. 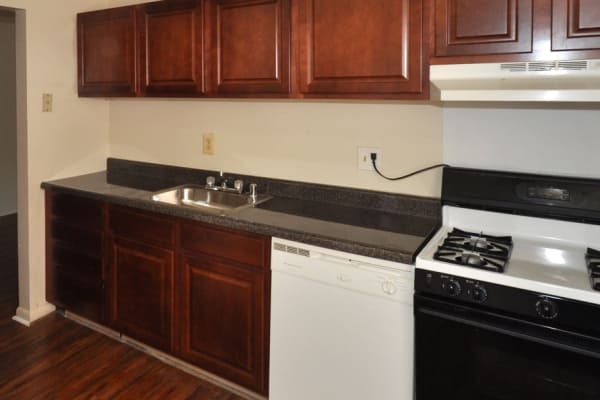 The Carroll Park apartment community combines the comfort of carefree living with the convenience of easy access to shopping, dining, and entertainment. The garden-style community includes a pool, playground, and various lease options to choose from. Inside, look for large closets, Energy Star-certified appliances, and air conditioning. Read through our amenities list, view the photos, and then schedule your private tour today.